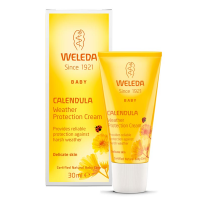 Organic and biodynamic skin care products for babies from Weleda. 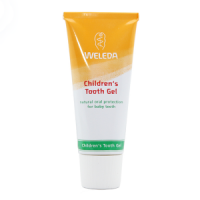 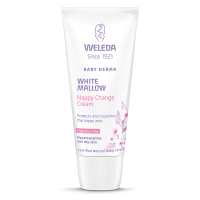 From over eighty years of experience working with natural substances comes Weleda's deep understanding of the special needs of a baby's delicate skin. 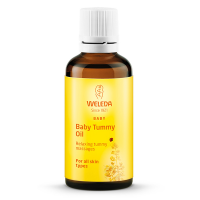 Weleda takes the same level of care a mother exercises in selecting foods for her baby in the manufacture of its Baby Care preparations. 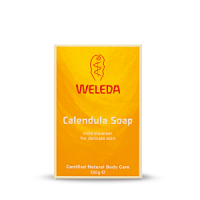 As in all Weleda products, no artificial preservatives or fragrances are used.